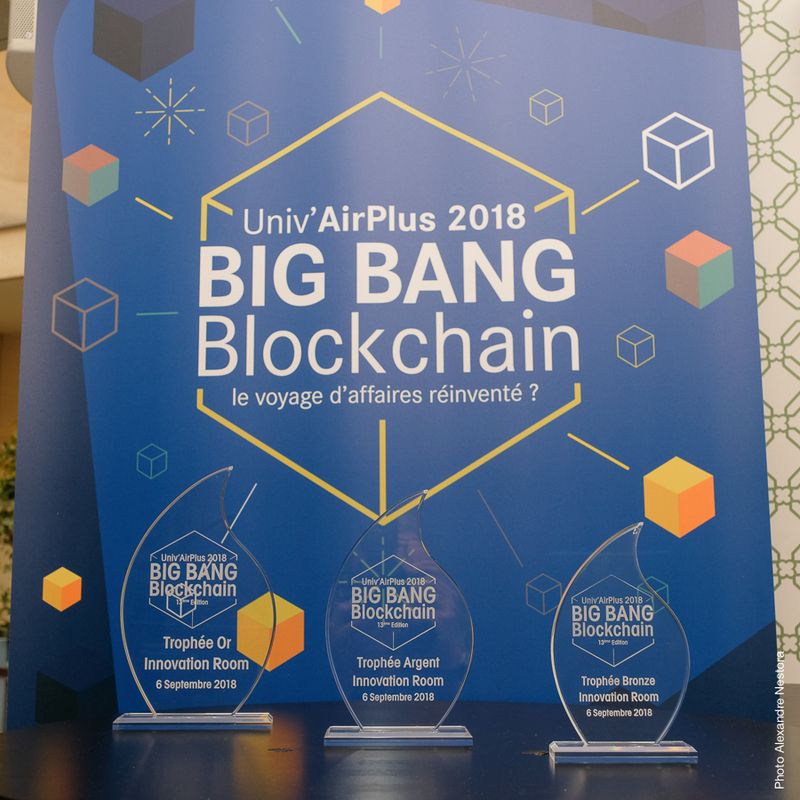 On September 2018 the 6th took place the 13th Univ’AirPlus edition, an afternoon meetup organised by the AirPlus International company to discuss about the potential impact of Blockchain on business travel. For this 3rd edition, the renowned specialist of business travel cost management offered participants to join an Innovation Room. This Hub allowed participants to exchange with innovative start-ups developing new blockchain related tools and use cases. There, KeeeX was offered the possibility to showcase our innovative technology, that permits to protect and value datas, and proved its quick and seamless integration in existing business processes. At the end of the day, participants voted to elect the most innovating start-up and we are pleased to announce that KeeeX has won the Gold Innovation Room Award ! 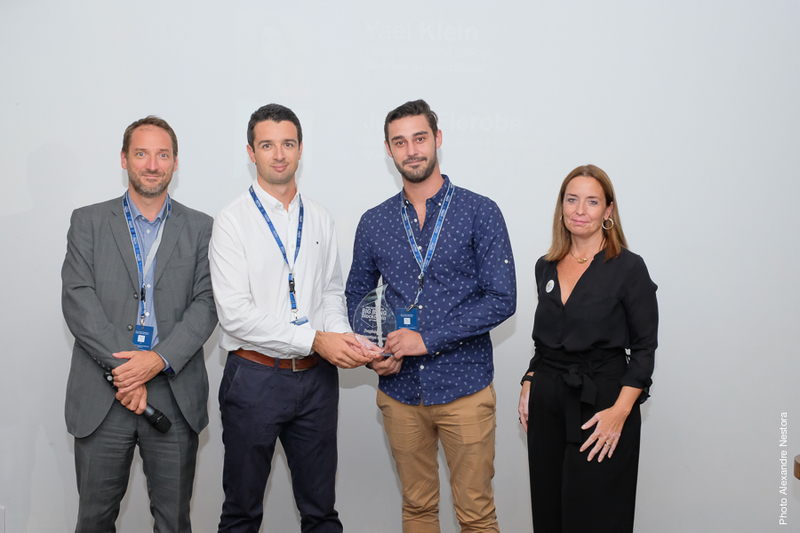 We were honoured to receive this award from the hands of Yaël Klein (Chief Marketing Officer – AirPlus International) and Julien Fierobe (Business Development Director – MasterCard). We would like to thank the whole AirPlus team for the organisation of this great event.